Make sure to head over to Stampin' Royalty this week and join us for a fabulous challenge! I'm loving this sketch! They are the best ever when you're stuck with creativity! Would you like to get up to 36 packages of Designer Series Paper for Free? 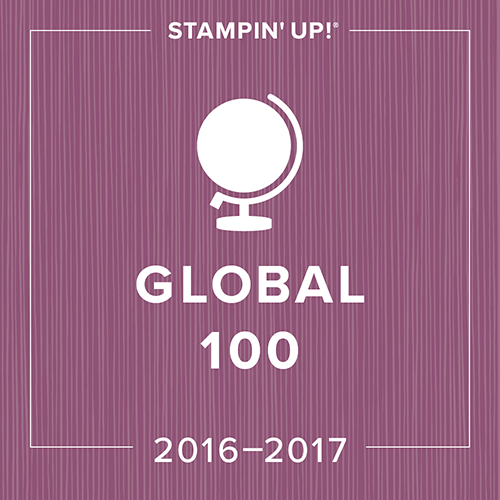 If you've ever considered joining Stampin' UP for any reason, even if it's just for the discount, now is the time! Read the details below and contact me if you have any questions! Click here to join now! There's no better time to join my West Coast Creators Team than the month of October! 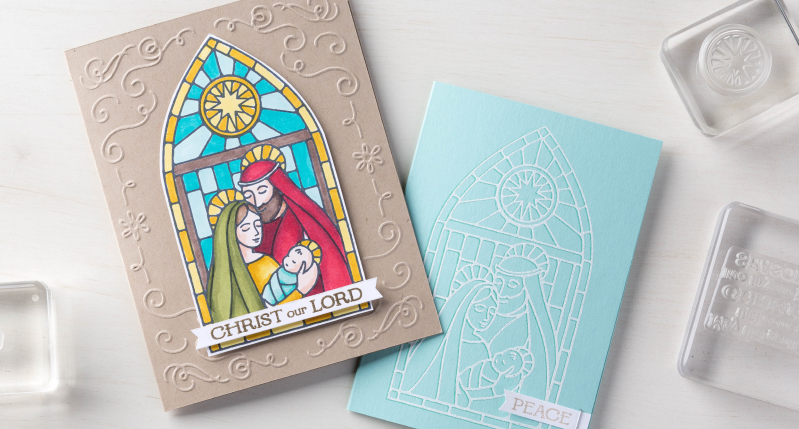 For a limited time, you can enjoy six months of FREE Designer Series Paper when you sign up to be a demonstrator. You'll receive one FREE package of Designer Series Paper, every month for the next six months, when you sign up to be a demonstrator. Ready for the deal to get even better? Not only will you earn one free package of Designer Series Paper for joining, we'll let you earn paper for up to five recruits! That means you have the potential to earn six free packages of Designer Series Paper, every month, for the duration. That's a total of 36 FREE packages of Designer Series Paper, well into 2015! That's not all. Not only will you receive one free package of Designer Series Paper, your recruit will also receive one free package each month for the six months! Wow, right? One FREE package of Designer Series Paper, every month for six months, when you sign up as a new recruit during the month of October. Redeemable beginning November 2014 and ending April 2015. Recruiters get free Designer Series Paper, one per recruit, with a maximum of five. New recruits also receive one FREE package of Designer Series Paper, every month for six months. Demonstrators must remain active during incentive period to be eligible for free items. Can't believe that it's already been 11 weeks! Next week I'll share a Project Life page with you! 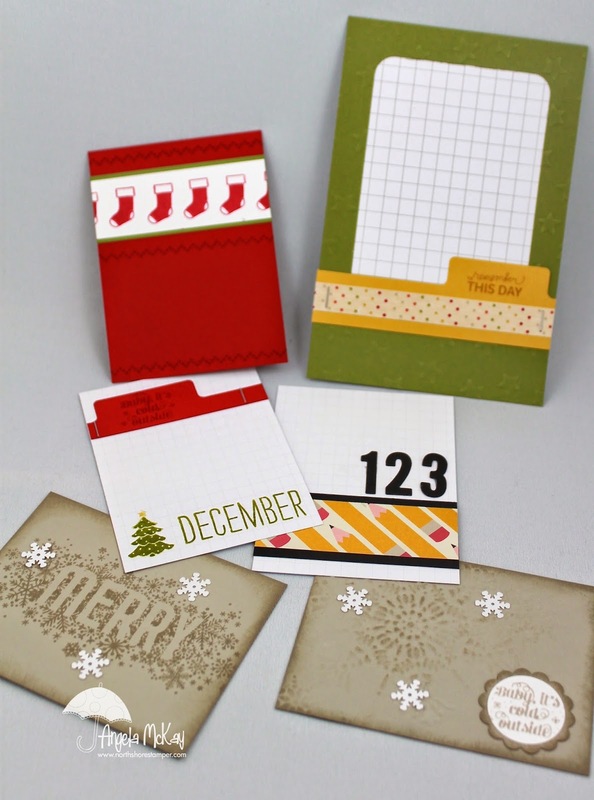 Don't miss your last chance to sign up for Christmas stamp-a-stacks this season. 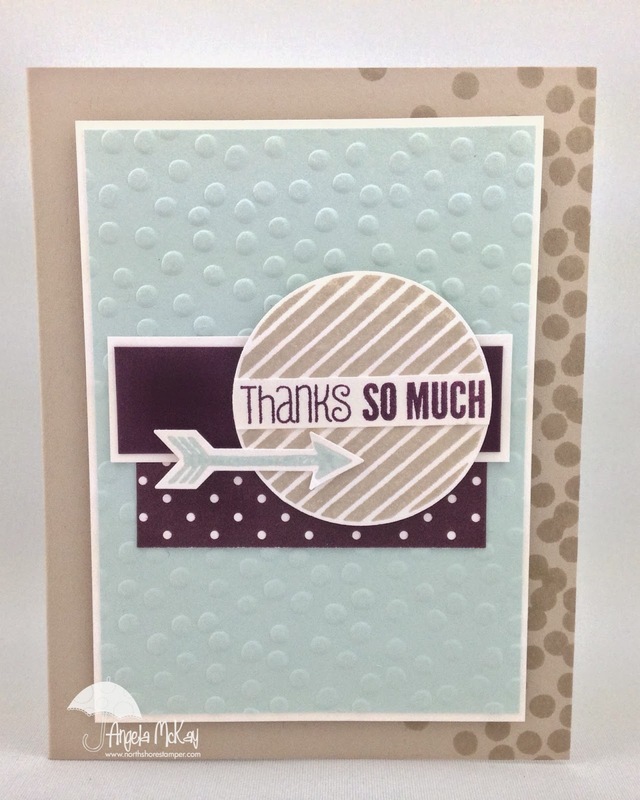 Honestly.... loving the Stampin' Royalty theme this week... ANYTHING GOES! woooohoooooo!!!! These are the cards that I created this month for my Project Life group! 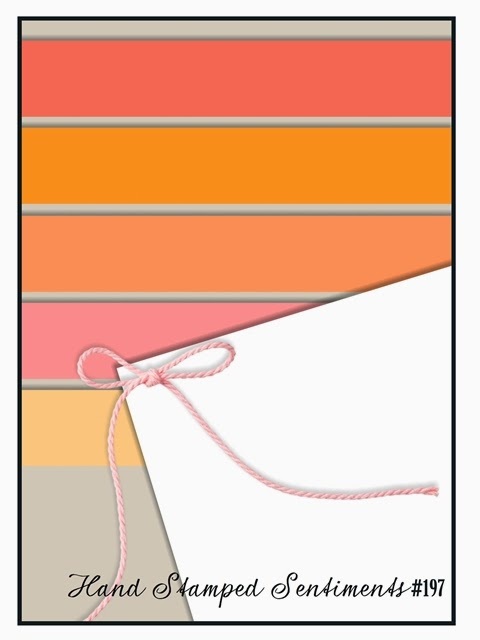 I stuck with the colour scheme from the Seasonal Snapshot Card Collection and we created some other fun cards to add to their sets. Finally, my girls bring along their photos and they create a two page 12x12 PL layout. 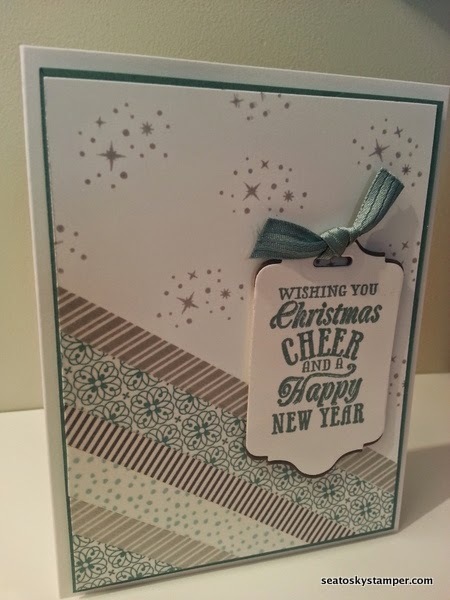 Half of the fun is choosing what cards to use, the other half is the embellishing! LOVE IT! 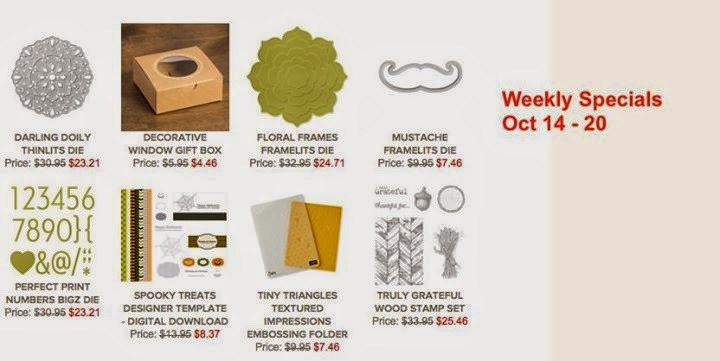 Make sure to head over to Stampin' Royalty and check out the other fabulous creations this week! 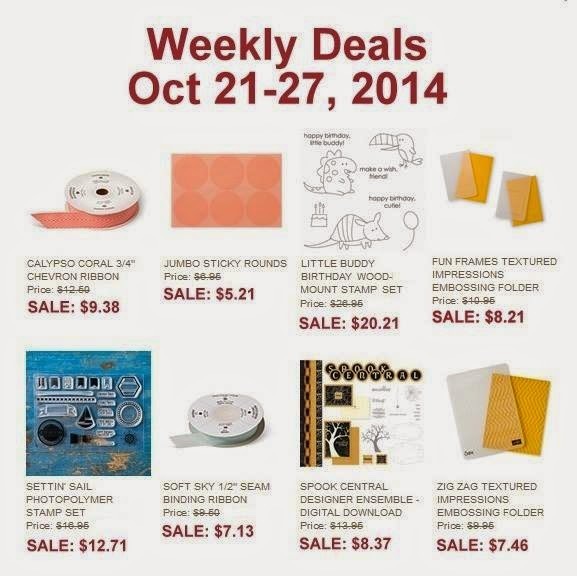 Save the shipping when you email me your order including at least one item from the weekly deals this week! *Can not be combined with club orders. You're going to absolutely love this week's sketch... so much fun! It just screamed Washi Tape to me! 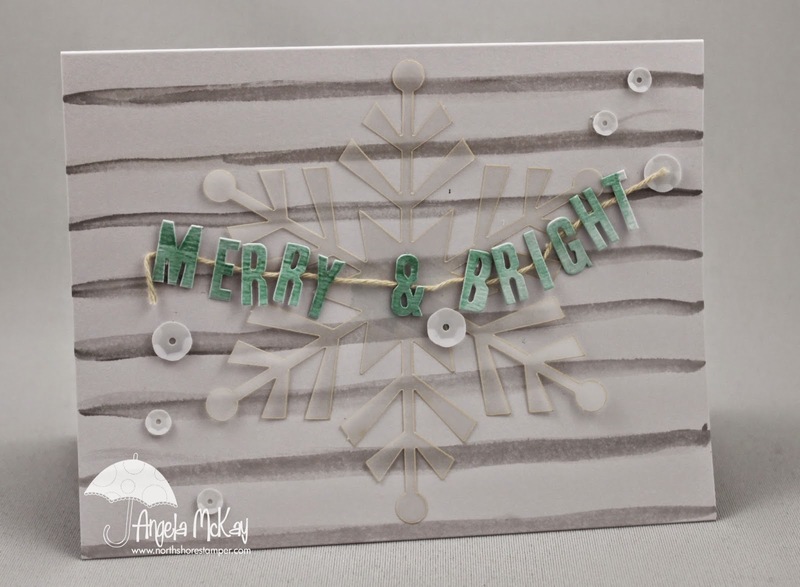 Make sure to head over to Hand Stamped Sentiments and check out the awesome creations by the other design team members! 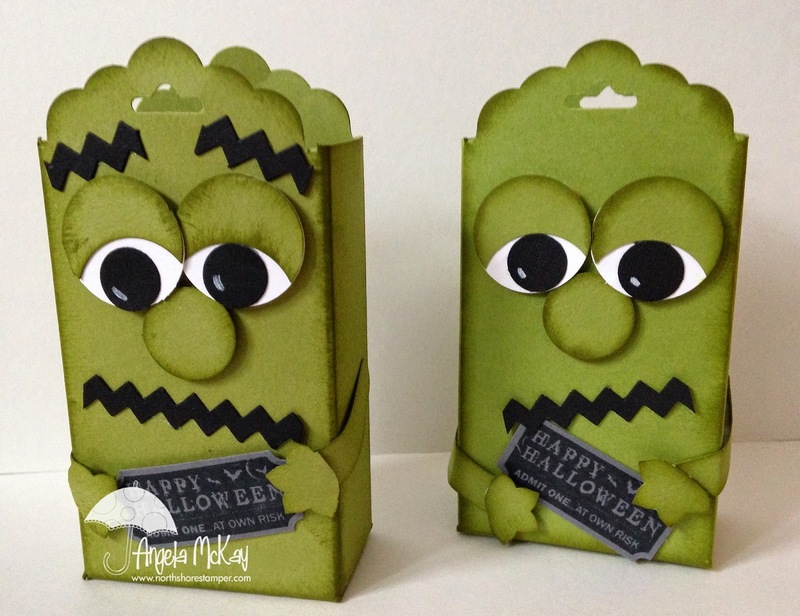 I've got to admit that I'm gaga for the Halloween one! Don't you love the Inspiration photo this week???? The colour are soooo rich! 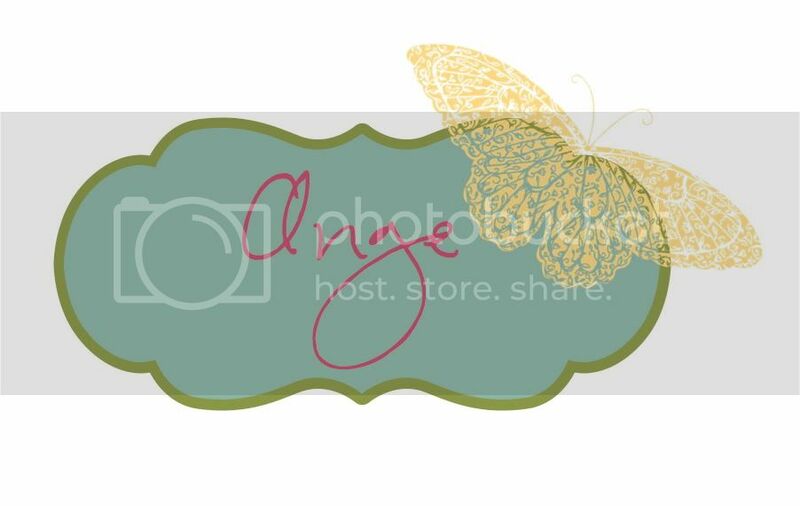 Make sure you head over to Stampin' Royalty and check out the other samples... they are beautiful! 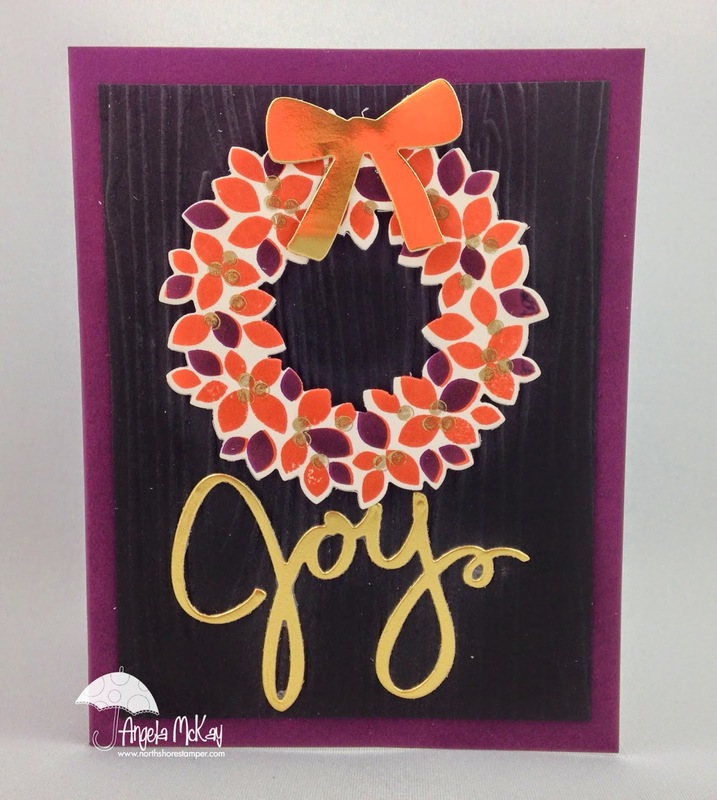 The only thing I would change if I'd had time to redo my card was that I think that I would emboss the gold berries instead of just stamping them so that they looked a little less translucent. 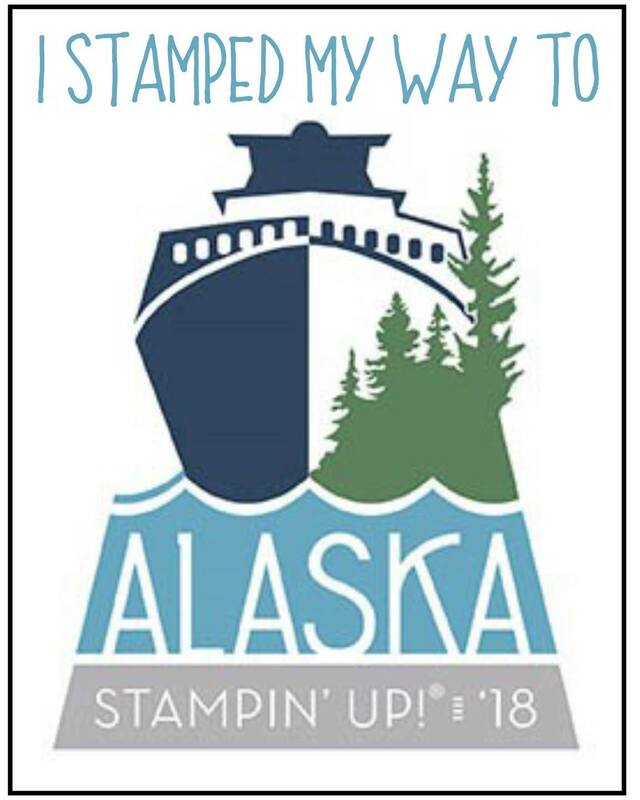 New Photopolymer Stamp Set Available! 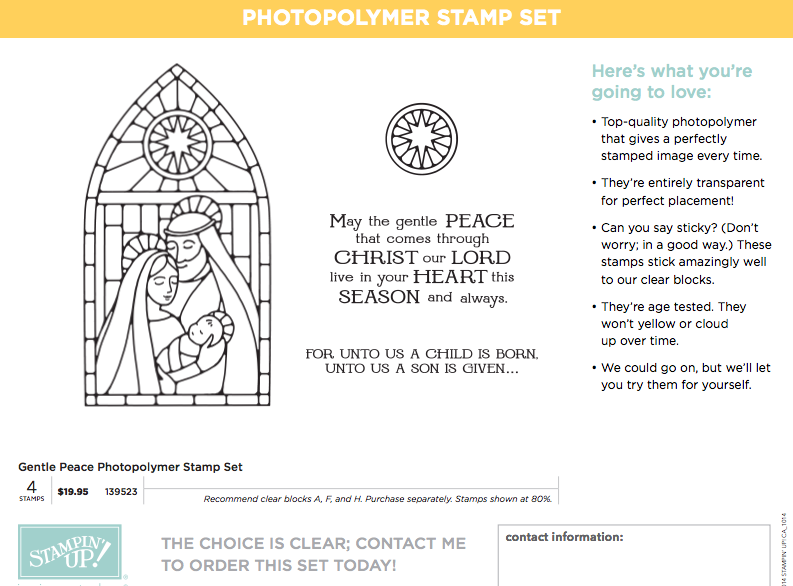 Check out this AMAZING new Photopolymer stamp set! It is PERFECT for using with SU's Blendabilites! Order before tomorrow at 9:30pm PST and I'll even give you free shipping on it! This set is available while supplies last so don't miss out! 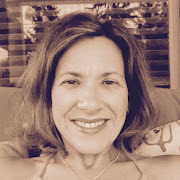 If you're anywhere in the Squamish/ Whistler/ Lions Bay area Tanya is the girl you want to meet! 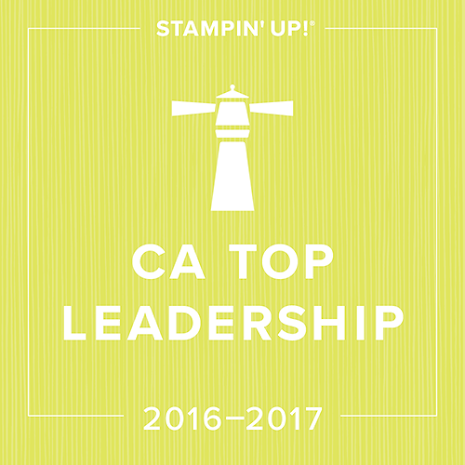 I'm so thrilled that she is part of our West Coast Creators Team! 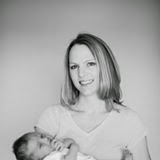 "My husband Sean and I live in Squamish BC with our 10 month old daughter and our 4yr old dog. I am stay at home mom and find my days tend to be extremely busy entertaining baby and the dog. I'm also an avid outdoor enthusiast and a hobbyist photographer. 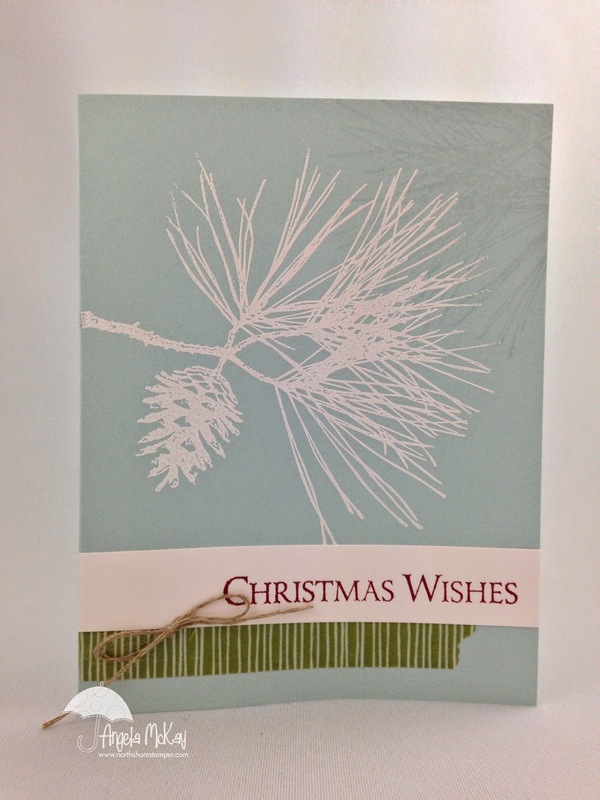 When I actually do have the spare time I love to be able to make cards for family and friends. I've just recently became a demonstrator and I'm loving it so far. " Here is Week 9 of my 12 Weeks of Halloween Series... loving him:) Too cute:) I've been trying all day to upload my movie to Youtube with no success. I recently switched from imovie 09 to imovie11 and it simply won't let me upload:( I'll keep plugging away tomorrow and see if I can make it work! 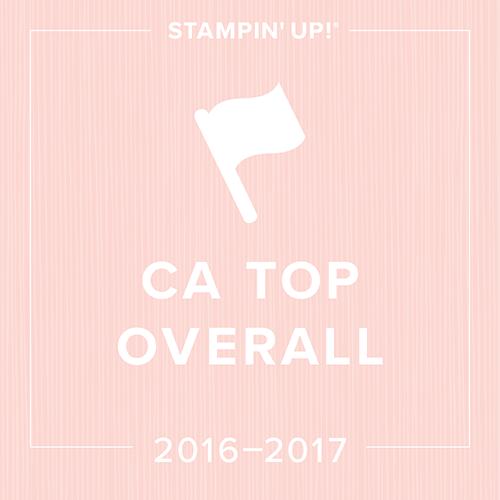 "You just punch out the little flowers in Cherry Cobbler, press them into the Stampin' Pierce Mat with an embossing stylus. Then you just put Gold Glitz in the centre of the little flowers." 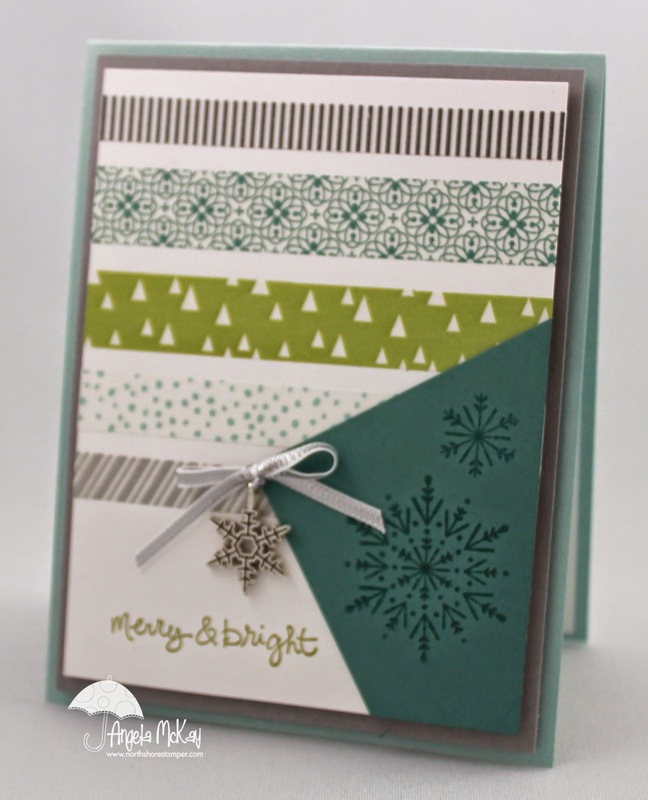 I'm loving the colours for this week's Stampin' Royalty Challenge... Sahara Sand, Blackberry Bliss and Soft Sky! Such a pretty combo! Make sure to head over and join us this week and share your creations! 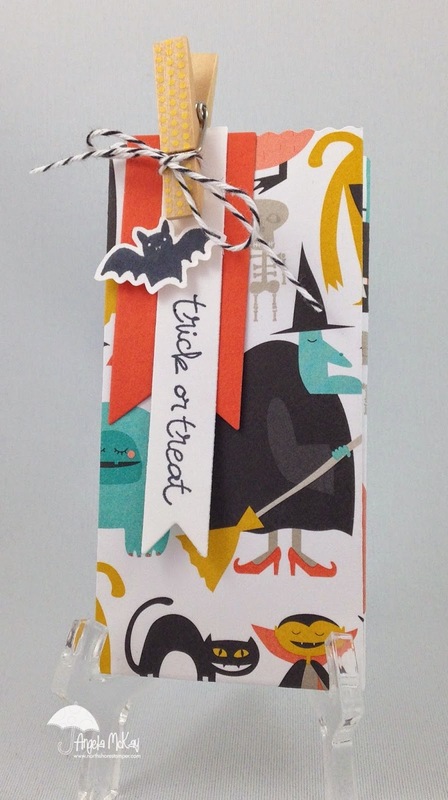 I know that these colours scream Halloween but I couldn't help but create something else... that Party Pennant Bigz Die is gorgeous and I keep forgetting that I have it! 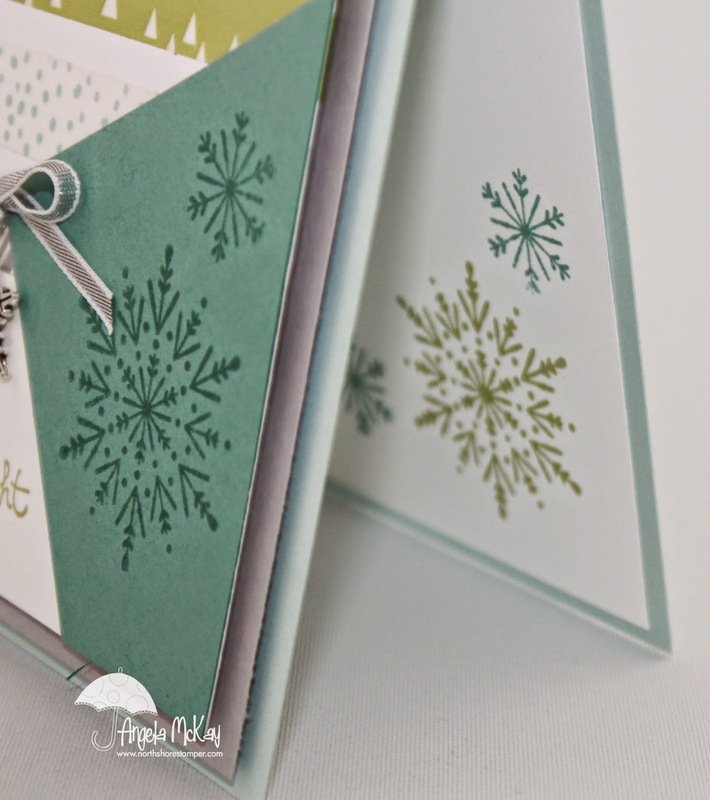 Make sure to head over to Hand Stamped Sentiments to join us this week! 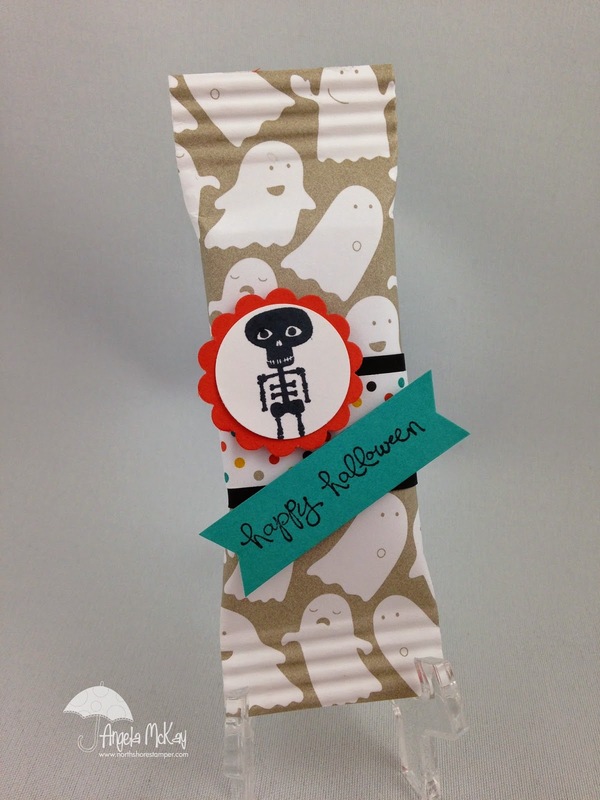 Don't you think this treat pouch would be perfect for those little packages of twizzlers? Welcome back for another week of my 12 Week's of Halloween Series! Oh my gosh... I'm loving this kit! 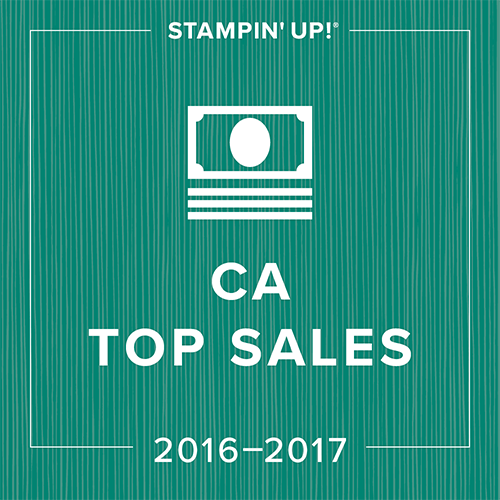 I couldn't have been happier to see this sale released! This is the time of year I go through envelopes and paper like a house on fire! Use hostess code SSFUMQPU to place your order online with me and get a $10 gift certificate to be used in November for every $50 spent before s/h and taxes! This sale only lasts until October 6th so don't miss out! I couldn't have been happier to see this sale released! This is the time of year I go through envelopes and paper like a house on fire! Use hostess code SSFUMQPU to place your order online with me and get a $10 gift certificate to be used in November for every $50 spent before s/h and taxes!